Titania Takes A Quantum Leap! Mr WordPress on Welcome to My Blog of Shameless Self Promotion! Welcome to my Blog of Shameless Self Promotion! Who wants to go to Hell with Madam Satan? Will The Real Passe Partout Please Sit Down? Fasten your seatbelts it’s going to be a wild post! 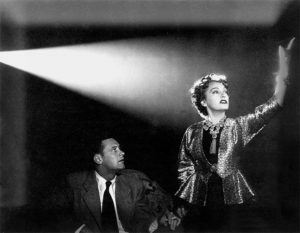 One of her most curious collaborations was designing the costumes for Gloria Swanson in ‘Sunset Boulevard’. Curious because Edith had begun her career at Paramount (Then called the Laskey Studios) not only as a sketch artist but also as the wardrobe girl whose main job was to wash out Miss Swanson’s lingerie. 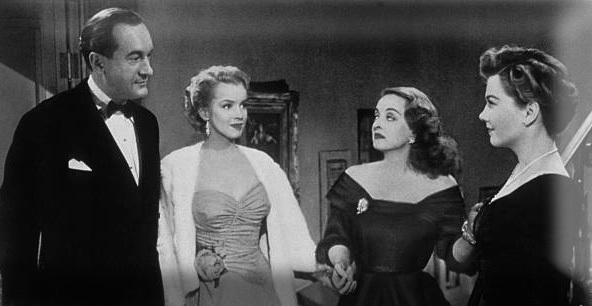 At the time Gloria was the studio’s biggest star and Edith was basically a no body. Fast forward some 40 years later and now she was in charge of creating the look for what was to be Gloria Swanson’s big ‘comeback’ movie. The irony was not lost on Edith and it was something she reflected upon in her later years. 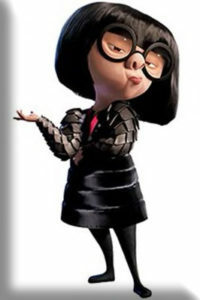 Thanks to her steadfast professionalism, she continued to work long after many of her contemporaries had retired and even long after her passing she was immortalized as the character ‘Edna Mode’ in ‘The Incredibles’ and as a Google Doodle! She was even part of the Universal Studios Tour where she and her costume shop where part of the attractions! But Edith had her fun and dishy side as well. 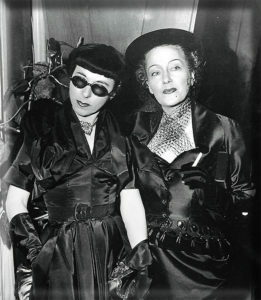 In her biography ‘Edith Head’s Hollywood’ she complains ad infinitum about having to deal with the ego of director Cecil B. DeMille with whom she collaborated on over 10 films, referring to him as ‘A conceited old goat with small hands’. Ouch! She was asked once if the rumors were true that Mae West was really a man, her response was: ‘I have seen her without a stitch and she’s all woman. 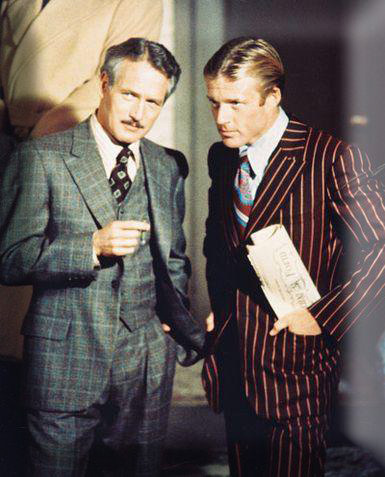 No man can have a body like that!’ Touché. 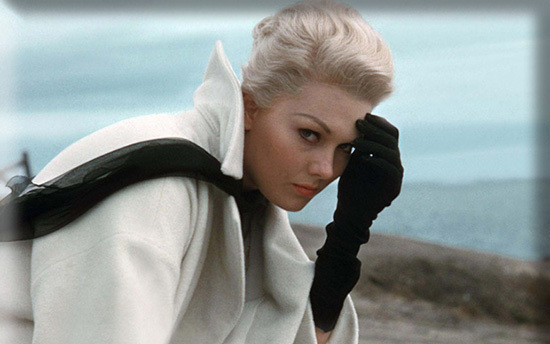 And Kim Novak was on the receiving end of this little zinger: ‘Dressing Kim Novak for her role in ‘Vertigo’ put to the test all my training in psychology.’ Yikes! Ms Head was scheduled to be a guest speaker while I was a student at F.I.T.. I remember being so exited to actually be seeing this Hollywood legend in the flesh, discussing her distinguished career. Unfortunately it was announced, right before the lights went on that Ms Head was unwell and would not be appearing that day. 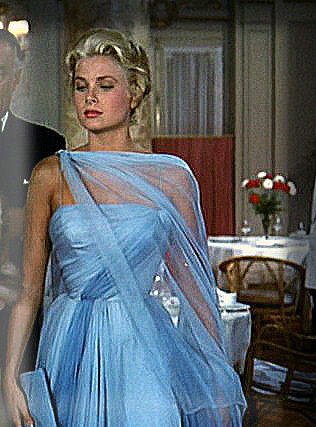 So instead we were treated to a fashion show of some of here most iconic looks with models wearing Grace Kelly’s ballgown from ’To Catch a Thief’ and Kim Novak’s exquisitely tailored grey suit from ‘Vertigo’, Bette’ Davis’ topaz satin party dress from ‘All About Eve’ and a whole lot more. Sadly, it was announced a few days later that she had passed away. She never let her public down even to the end. Please enjoy these highlights from her best known films. 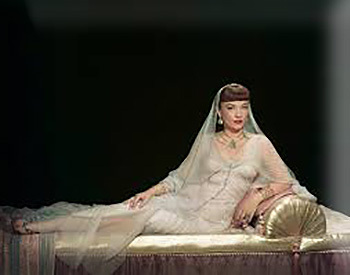 Anne Baxter-The Ten Commandments -Nice Hands! The Costumes by Antonia Gallery page has been updated so now you can see an overview of what has been keeping me busy all this time. Please click on the image to see images and videos from Super Bowl LI, Toddlers with Tiaras, Fantasy Weddings, CosPlay and a whole lot more. It’s never too late to Unleash Your Inner Fashionista©! So, not ready to order a costume? No problem, learn how to make one instead! Private sewing lessons are once again available at a discounted rate of 10%. 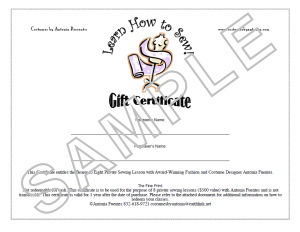 Ot you can give the gift of creativity by purchasing a Gift Certificate for a loved one. Just enter the code ’sewcooltenpercent’ at checkout. Congratulations to Mark Bridges for winning the Oscar for Best Achievement in Costume Design for ‘Phantom Thread’ AND winning a jet ski for the shortest acceptance speech. Obviously Mr Bridges is a man of few words. What can be cooler? 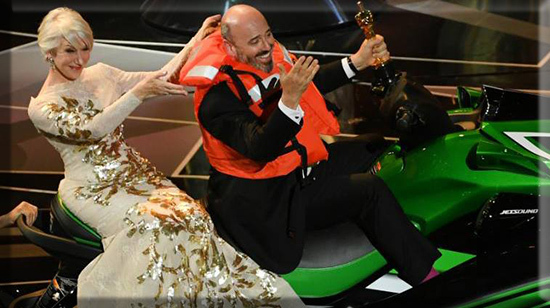 Winning an Oscar or riding a jet ski with Dame Helen Mirren? 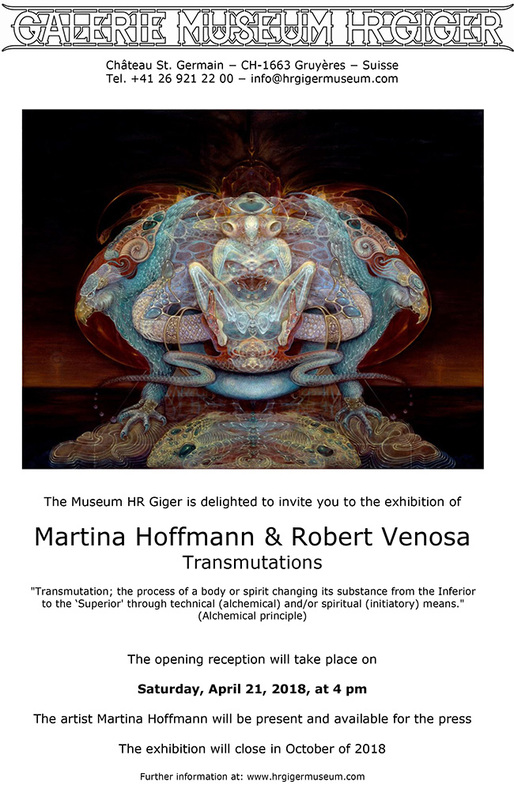 It is my distinct honor to share the news of this upcoming exhibit at the HR Giger Museum in Gruyere, Switzerland by my dear friend and mentor Martina Hoffmann and her late husband Robert Venosa. H R Giger, was best known as the creator of the ‘Alien’ monster from the film of the same name and for which he was awarded an Academy Award for Best Achievement in Visual Effects. The theme of the exhibit is ‘Transmutations’ and I think it is only fitting to include this with the theme of the newsletter. I hope that my friends reading this who live in Geneva and its environs will be able to attend this most auspicious event. or visiting her website below. Please click on the image to be directed to the Giger Museum Website.